Manchester United are close to reaching an agreement with Marouane Fellaini to sign a new two-year deal. The Belgium midfielder, whose current contract expires on June 30, was expected to be on his way out of Old Trafford this summer. 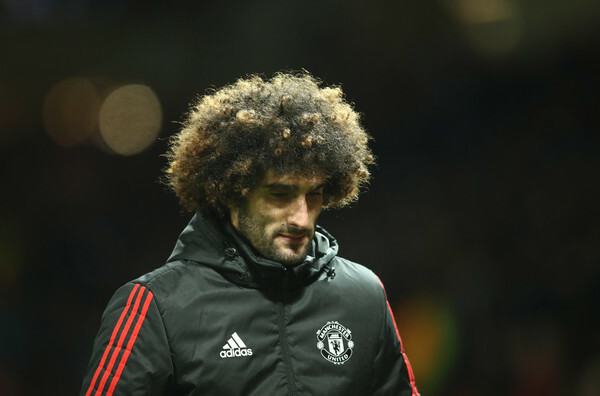 Manchester United manager Jose Mourinho said he wanted Fellaini to stay at the club and they have spent the last few months trying to extend his deal. The 30-year old joined United from Everton in 2013 for a fee of £27m, he has scored 20goals in 156 appearances for the Premier League giants.